Four films - "We're the Millers," "This Is the End," "21 and Over" and "Spring Breakers" - raked in nearly $300 million at the box office this year. The rest of the movies on this list… not so much. It was a big year on the Doob Tube. 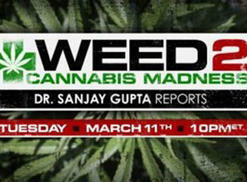 "Breaking Bad" and "Eastbound & Down" ended their runs, Wilfred kept hitting the bong, and Dr, Sanjay Gupta admitted he was wrong about pot. From comedy and dramatic series to late-night news shows to documentaries, there's plenty to watch on the Doob Tube during these nippy spring months. The controversial singer toked and twerked her way to the top in 2013. Love her or hate her, she couldn't be ignored. Miley Cyrus is our Top CelebStoner of the Year. There were so many drug-themed films this year that we've expanded from Top 10 to Top 25. 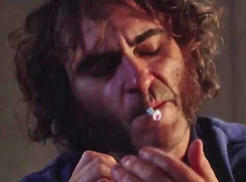 "Neighbors," "Inherent Vice," "Don Peyote" and "The Culture High" top the list. 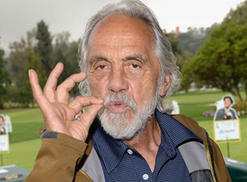 In June 2012, Tommy Chong revealed he was suffering from prostate cancer. Less than a year later, the pot comic reported that he'd kicked the disease with the help of various therapies, including hemp oil. Now, two years hence, Chong says he has rectal cancer. 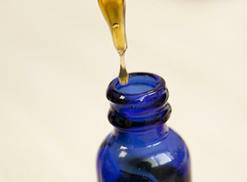 Legislation allowing the use of low-THC, CBD-rich marijuana oil primarily for children suffering from seizure disorders has been approved in Alabama, Georgia, Indiana, Iowa, Kentucky, Mississippi, North Carolina, South Carolina, Tennessee, Texas, Virginia, Wisconsin and Wyoming. More than 60 famous musicians passed away in 2015, including B.B. 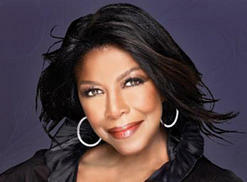 King, Natalie Cole, Scott Weiland, Lemmy Kilmister, Ornette Coleman, Ben E. King, Percy Sledge, Allen Toussaint, Leslie Gore, Lynn Anderson, Frankie Ford, Phil Woods, Johnny Kemp, John Trudell, and members of Yes, Brothers Johnson and Three Dog Night. Pot is hotter than ever on the Doob Tube. 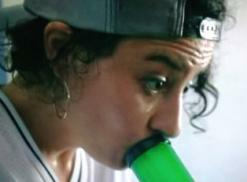 Major actors are smoking joints, hitting bongs and generally having a high time on shows like "Broad City," "Workaholics" and "Mad Men." The word "legalization" was front and center in the minds of marijuana activists and lawmakers this year. 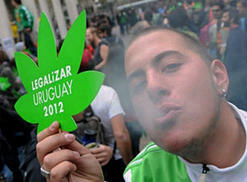 Uruguay and Portland, Maine both legalized it, and Colorado and Washington prepared for regulated recreational sales in 2014.